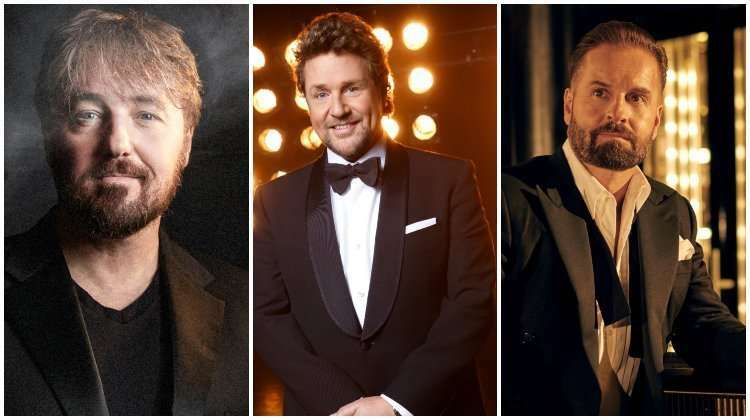 “Michael Ball, this is your two minute call…” Westendtheatre.com catches up with king of West End musical theatre Michael Ball, who adds another string to his bow this month by co-producing new musical LOVE STORY at the Duchess Theatre in London. 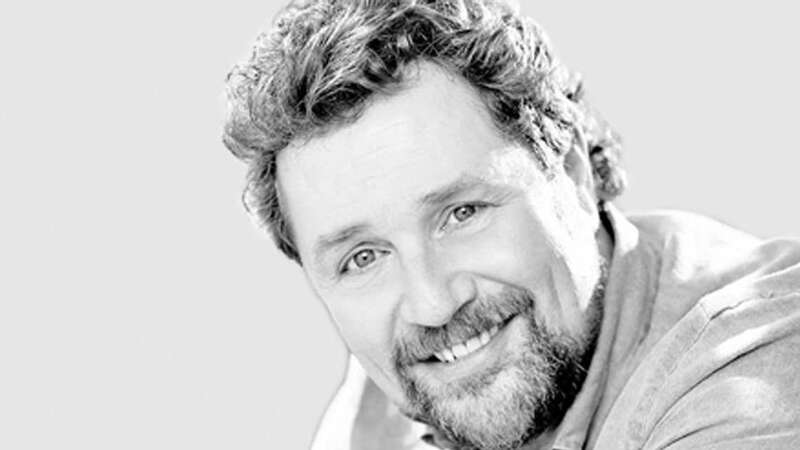 Here he talks about embarrassing auditions, favourite theatres and the ultimate West End show. What was your first professional theatre experience? I played Judas and John the Baptist in a production of Godspell at the Aberystwyth Arts Centre in 1984. It was just after I’d left Guildford School of Acting. If someone could only see one musical or play in their lifetime, what should it be? 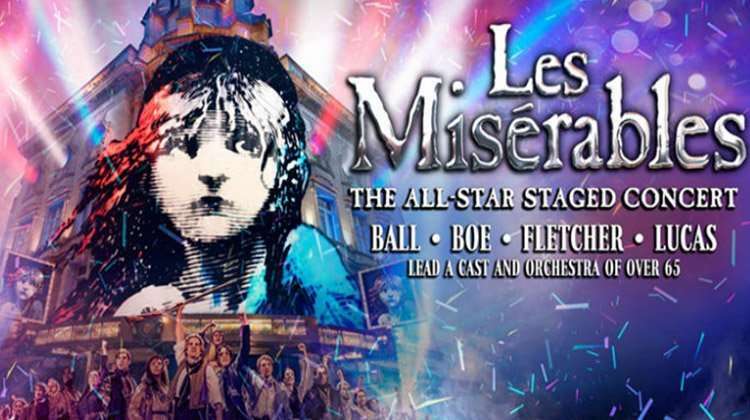 Les Miserables – it doesn’t run for 25 years for nothing! It’s stuffed full of great characters, great songs and an epic story and it truly demonstrates why musical theatre is one of the most exciting story telling mediums known to man. There’s one play in the West End at the moment which is an absolute must and that’s War Horse – it’s the most astonishing production I’ve ever seen onstage, absolutely brilliant. 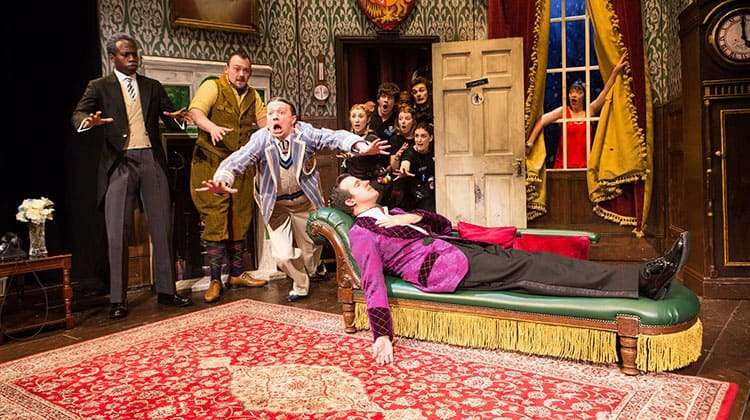 What’s your favourite West End theatre and why? I have a soft spot for the Palace Theatre in London – it’s where I saw Jesus Christ Superstar when I was about 11 and decided then and there I wanted to be in musical theatre. Then, when I got my first West End role as Marius in Les Mis, I found myself stepping onto the Palace Theatre stage for the first time – it was an emotional moment I can tell you! I was back at the Palace in 2005 in Woman In White playing the fabulously revolting Count Fosco. What would be your profession if you hadn’t chosen the theatre and entertainment industry? I’d be a chef – I love cooking for other people; it’s still about being creative and about entertaining people and, as a bonus, you get to eat as much as you like! What’s your most embarrassing audition? I once did an audition for the tour of ‘There’s A Girl In My Soup’ to play the hippy stoned layabout drummer. Unfortunately I turned up wearing a three piece pin striped suit and tie, was very keen and totally wrong for the part! It was the first audition I’d ever done and I thought you had to dress smartly, like you would for a business interview! Which do you love most? The first day of rehearsals, the first night of the show or the last night? They are fabulous and awful in equal measure; the first day of rehearsals is exciting because you’re like the new boy at school, everyone’s getting together for the first time and there’s great expectation in the air because you don’t know what to expect. The first night is really exciting and supremely nerve wracking at the same time; then on the last night of a show you experience a mixture of emotions from elation to sadness. Tell us a theatre secret. Port doesn’t work for preserving the voice – honey and water is far better. What’s your single most important piece of advice to a budding actor or actress? Just keep on trying, keep on learning and keep up to date – there’s lots of work out there and although there’s fierce competition, I truly believe that talent will rise to the surface. You’ve got to work extremely hard and be aware of what’s going on – keep a look out for auditions and make sure your CV’s up to date with a great photo. 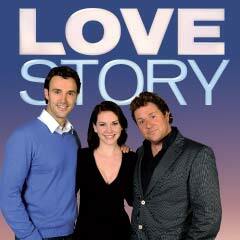 Michael Ball is currently producing new musical LOVE STORY at the Duchess Theatre in London, from 27 November. Based on Erich Segal’s best-selling novel, which was famously turned into a film, the show transfers to the West End from a sell-out season in Chichester starring Emma Williams and Michael Xavier, and is produced by Michael Ball, Adam Spiegel and Stephen Waley-Cohen. I first saw Michael in Andrew Lloyd Weber’s birthday celebration. I have frequently played the DVD of that and other DVD’s of his performances. I am too old to have a crush but even after 51years of marriage,I find myself listening to his DVDs and dreaming that I could see him singing. I hope that some day,I will be abe to see him in person.